This incredible woman changed the way that the medical field and indeed society as a whole, views and deals with serious illness and death. It was her life’s work to improve the way we care for the dying. She is remembered today by those who knew her, those who have built their careers on her life’s work, and those who have been inspired by her tenacity, audacity and compassion to bring comfort to people who may otherwise have been dismissed by a health care system focused on cure, often at the expense of care. 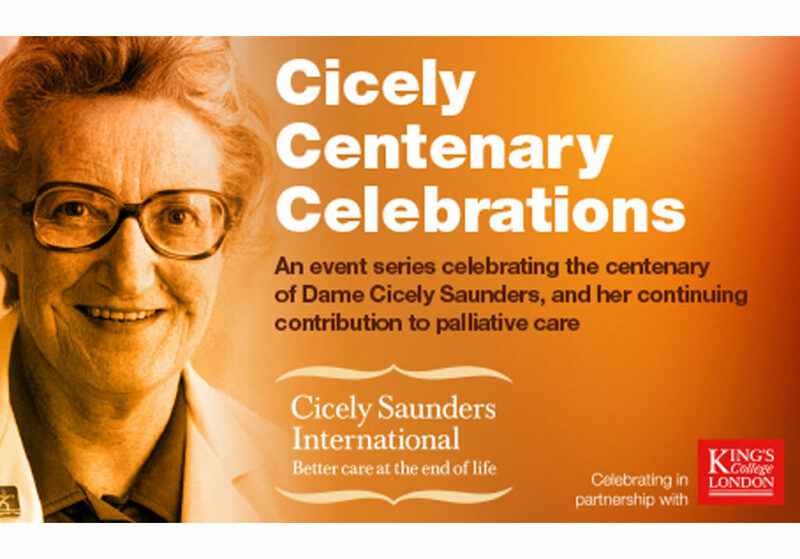 The Cicely Saunders Institute at Kings College London is named for Dame Cicely and continues her vision to combine research and education with clinical care. 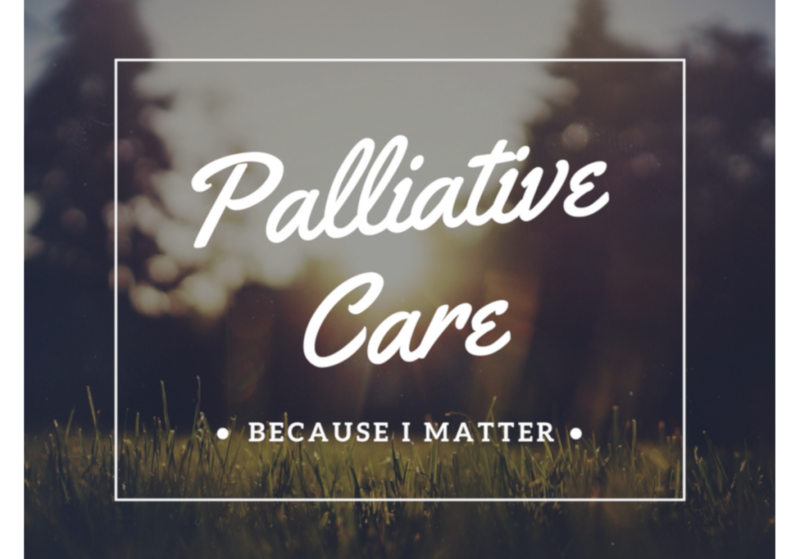 To celebrate her centenary, the Institute will be tweeting 100 research papers which changed palliative care, sharing one paper per day for the next 100 days from their Twitter account: @CSI_KCL. 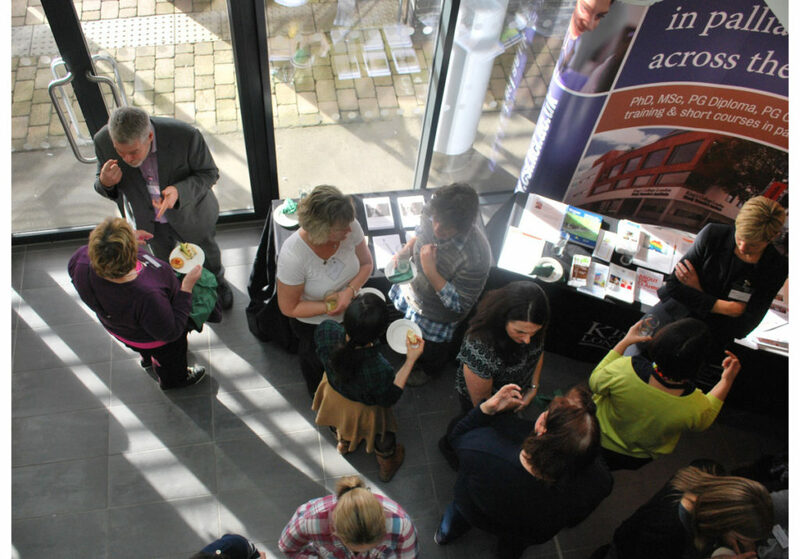 St Christopher’s Hospice, founded by Dame Cicely and the place where she received hospice care before she died, celebrated her centenary by breaking the ground of a new Learning Hub, dedicated to improving palliative care globally through education. 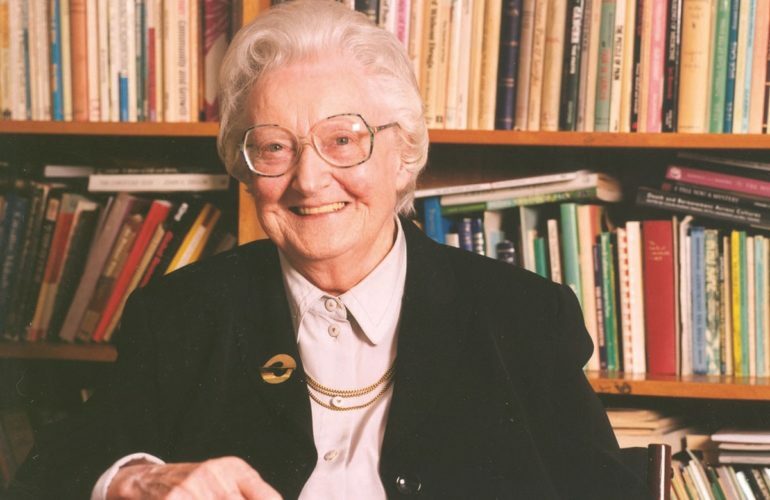 Professor David Clark, head of the End of Life Studies Group at the University of Glasgow, has recently published his biography of Dame Cicely, Cicely Saunders: A Life and Legacy. Look out for the book review soon to be published on ehospice. 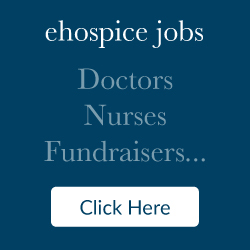 Read more about Dame Cicely’s Centenary on the UK edition of ehospice.